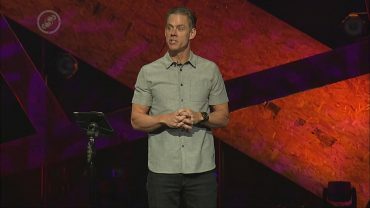 What if you could finally be free to be who you really are? 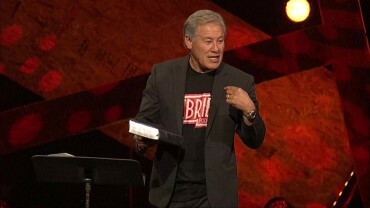 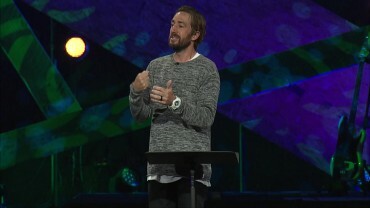 Healed of your striving and shortcomings and fully real. 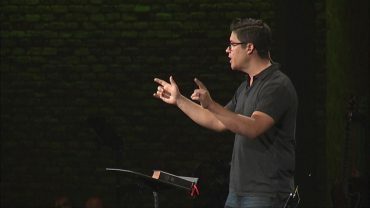 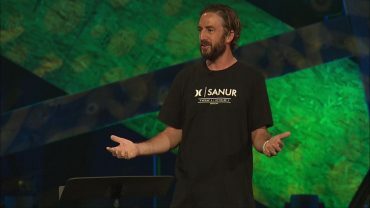 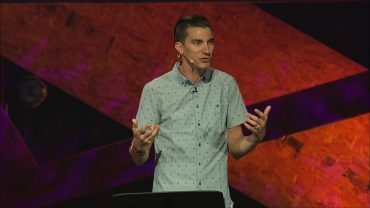 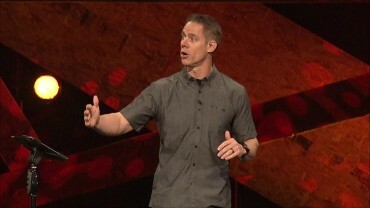 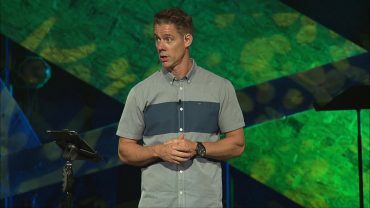 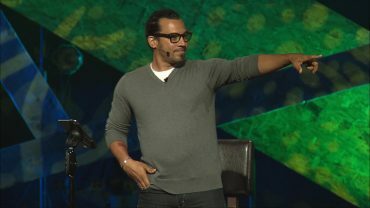 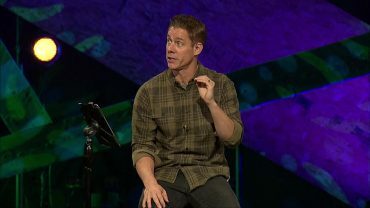 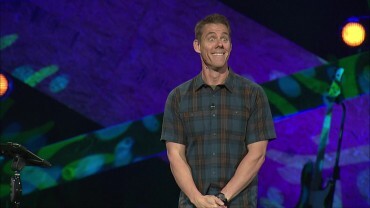 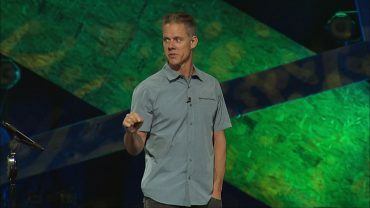 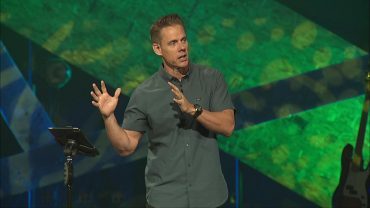 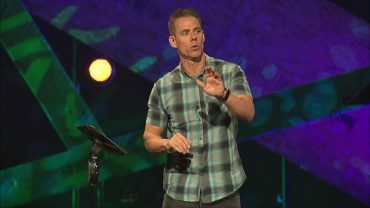 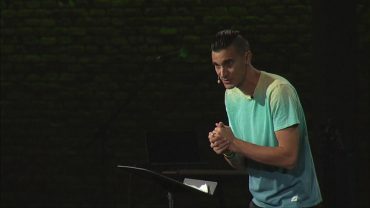 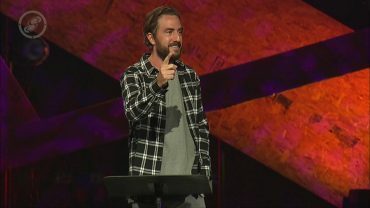 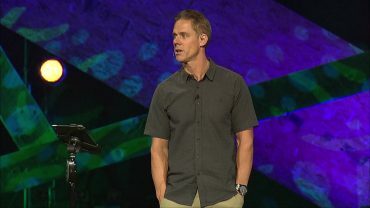 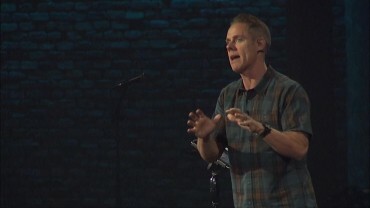 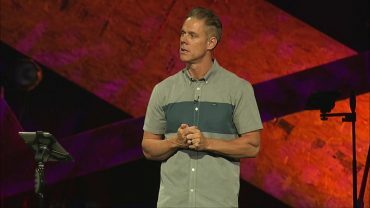 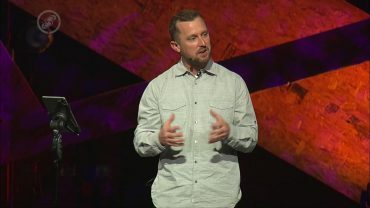 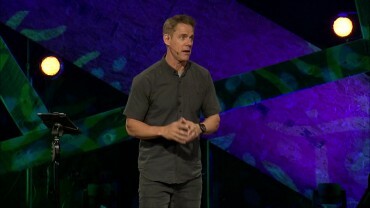 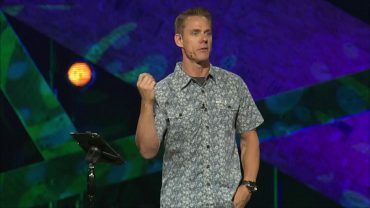 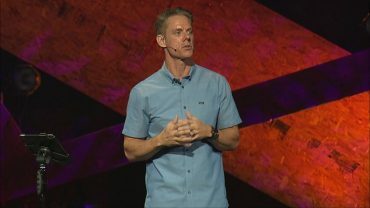 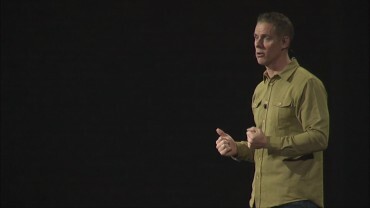 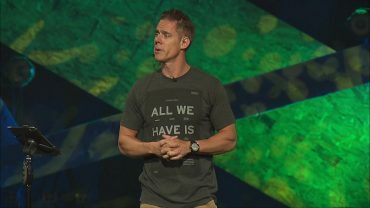 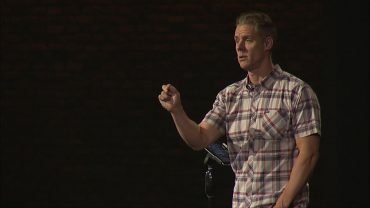 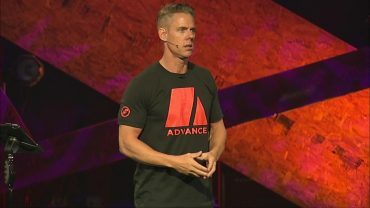 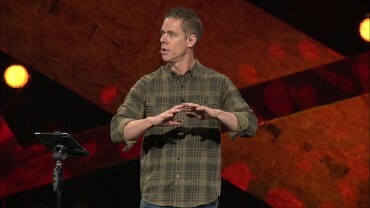 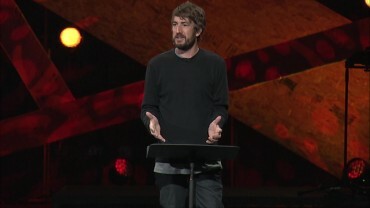 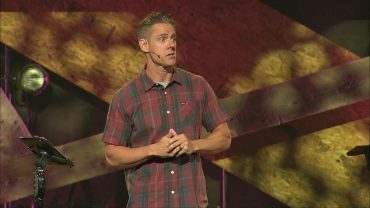 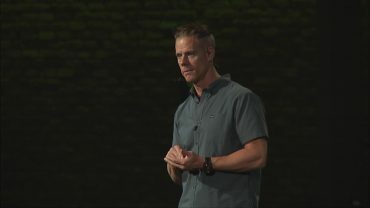 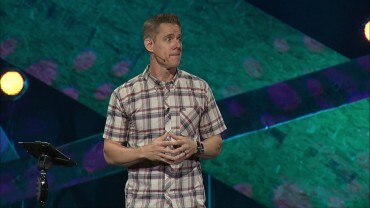 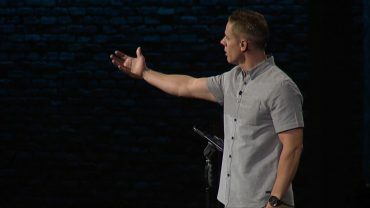 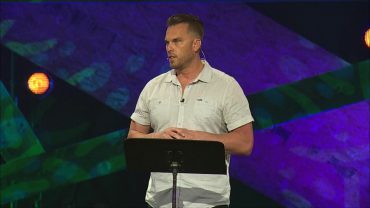 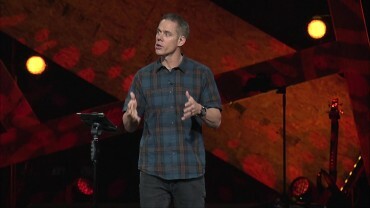 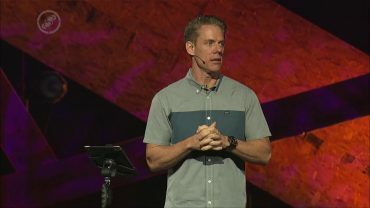 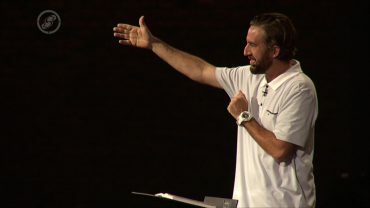 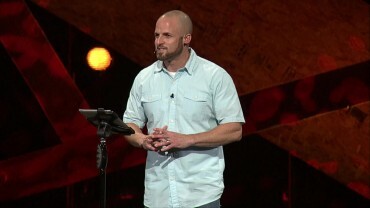 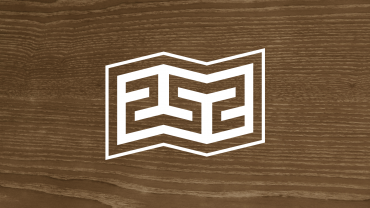 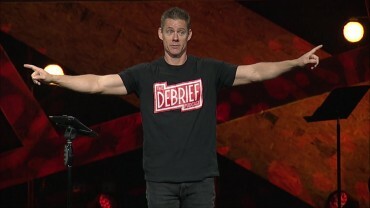 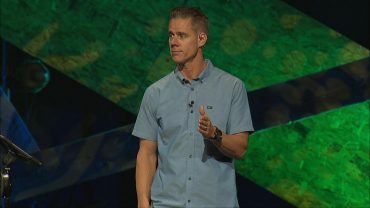 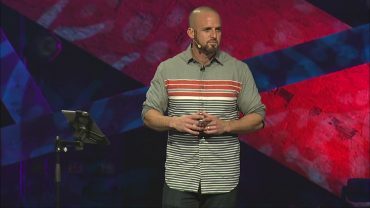 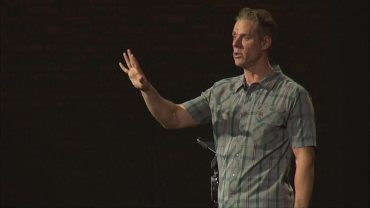 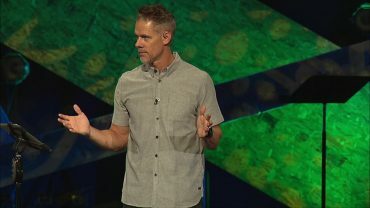 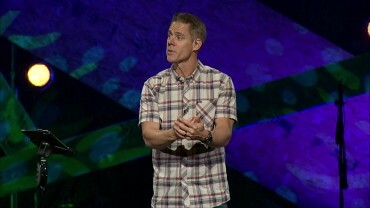 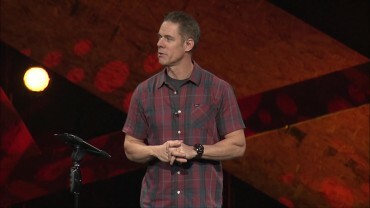 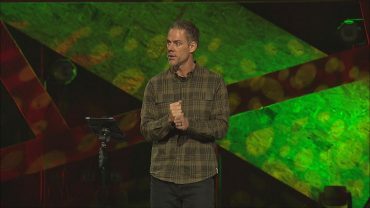 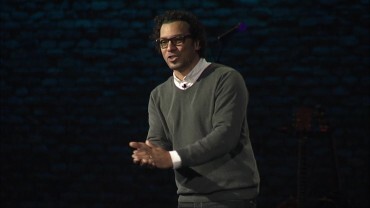 In this Easter message, Pastor Matt Brown shares that being a Christian isn’t about feeling bad, it’s about learning to feel loved.